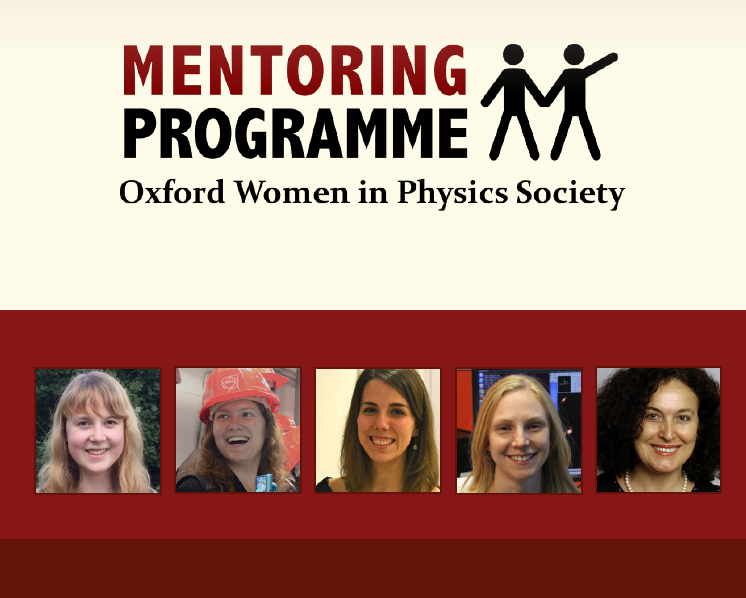 We aim to support the education and career development of women in physics by providing one-to-one mentoring to target individual concerns and goals. Anyone within Oxford University can be a mentor or mentee! More information is available in our Mentoring Handbook..
To find or become a mentor, follow the links on the left. Set goals and discuss plans to achieve them! The evening will start with a pre-dinner champagne reception! Join us for a wonderful social banquet at Christ Church.